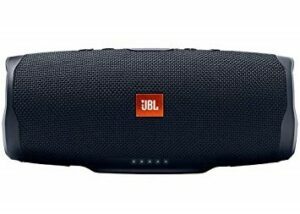 JBL Bluetooth speakers are known for its build and sound quality. JBL Charge 4 also comes with the same quality with more features. This wireless Bluetooth speaker is just 2.12 lbs in weight and has 30W output power. The frequency response is 60-20kHz while Signal-to-Noise ratio is >80dB. JBL Charge 4 is packed with lots of amazing features. 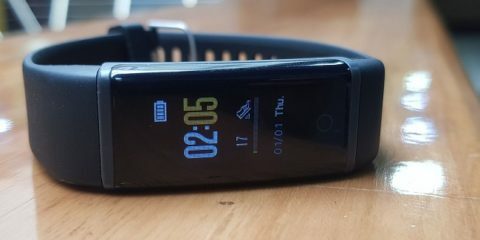 It has JBL Connect+ feature and Auto-power off(if the music is not playing from a long time). This portable speaker can also work as a powerbank, so you can charge your smartphone also. Same like other Bluetooth speakers from JBL, Charge 4 is also available in multiple colors to choose from(colors mentioned in above specs table). 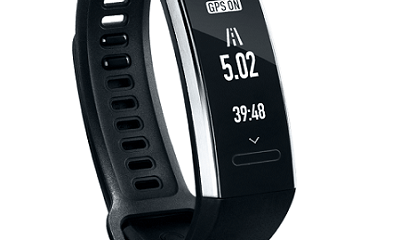 The battery is really good and can play music up to 20 hours in one charge. And it takes around 5.5 hours to charge completely. 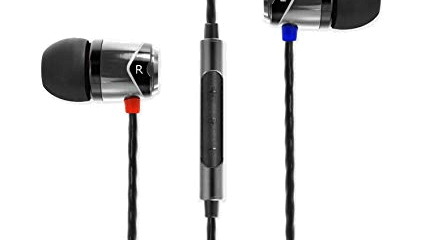 You can connect JBL Charge 4 to your music device either via Bluetooth or 3.5mm audio cable. Another positive side of this is that it is waterproof and rated IPX7.